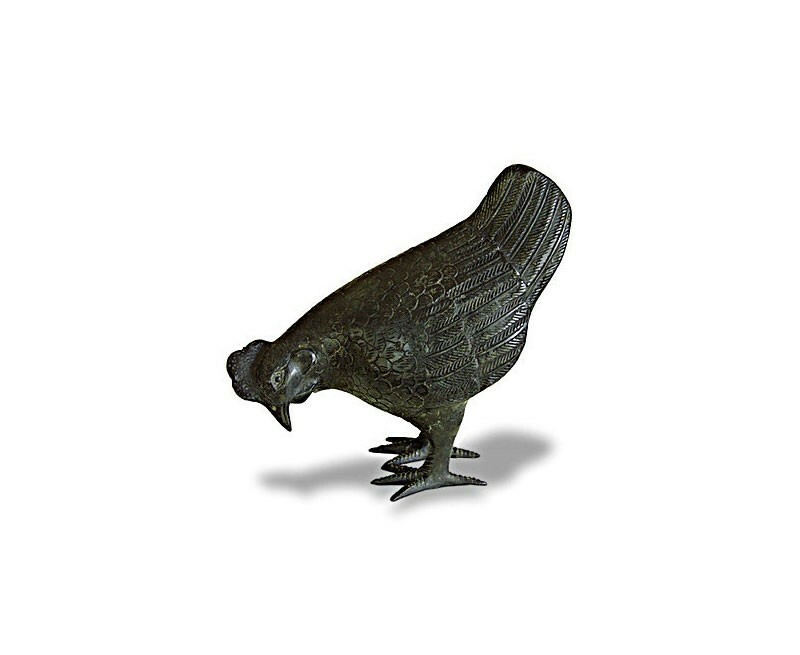 This small Hen Brass Garden Ornament is perfect for placing in your garden, pondside, patio, balcony or terrace. Great garden idea for adding interest to your outside areas. We deliver to mainland England and Wales postcodes. For larger items help may be required with off-loading.